Along with a ban that lasts until only March 2016 – why even hand out a ban? – she was stripped of the major marathon titles she failed a test on in October 2009. 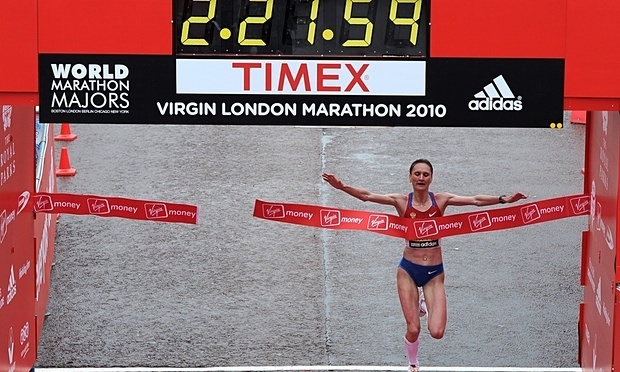 Shobukhova is set to lose her 2009, 2010 and 2011 Chicago Marathon victories, as well as her 2010 London Marathon win.